Whether you are looking for a small job like some sheetrock repair from storm damage or a total kitchen renovation, we can help you. We handle interior projects like new bathrooms, hardwood and tile flooring, removing walls to create more open space, interior door replacement and trim, new stairs and wood railings. Get in touch with us and discuss your ideas and see what fits your budget. When it is time to renew the exterior of your home with some new siding or a new roof just give us a call. BWC installs vinyl siding, roofing, windows, doors, decks and porches. 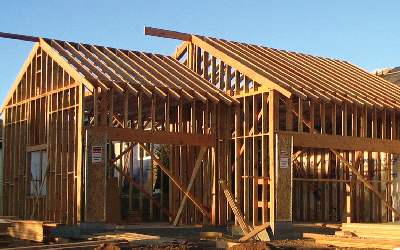 We can build an addition to your home for more living space or to enlarge an existing room. Contact us today to get an estimate and a range of options for your next home improvement project. Many of our customers are looking for that personal touch to their home whether it’s the tile design in their new bathroom or the new addition that expands the kitchen and bedrooms. BWC always strives to help the homeowner achieve their goals by offering a variety of solutions and price ranges to fit their needs. Ben Wilson Construction is a locally owned and operated home improvement and construction company conveinantly located in Wappingers Falls, New York. 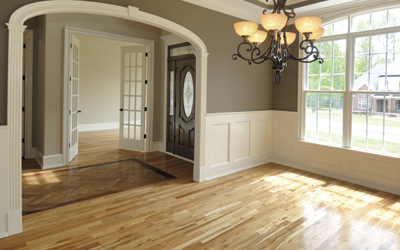 We specialize in all phases of residential remodeling and restoration. Get in touch with Ben today to discuss your needs and get a free estimate for your next remodeling project. We pride ourselves on our professionalism and integrity which is reflected in the high amount of repeat customers and the fact that nearly all of our business is generated by word of mouth and recommendations of previous clients. Contact us today and tell us about your project!